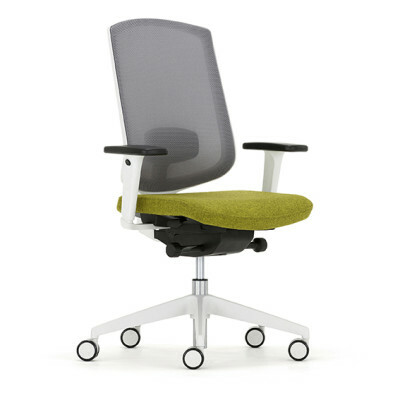 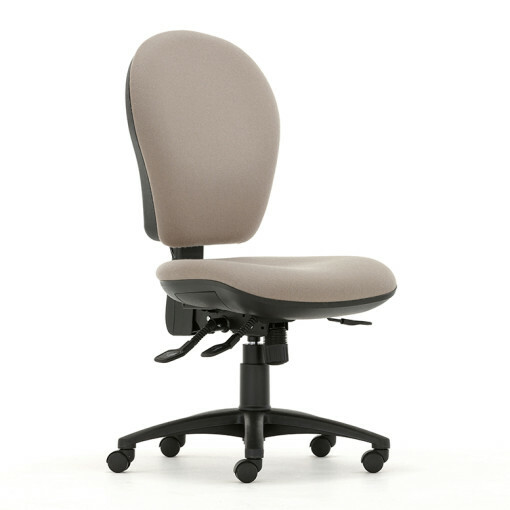 The Opus Xtra Task chair range is designed with contoured seat and back cushions and so provides excellent ergonomic comfort. 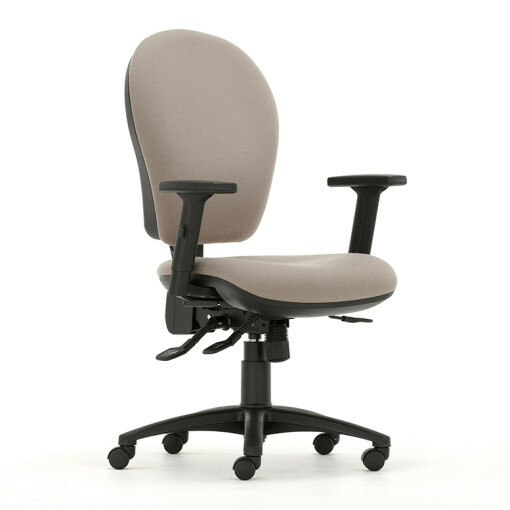 Opus Xtra features seat depth adjustment and adjustable lumbar support, synchronised tilt action with a multi-positiong back lock. 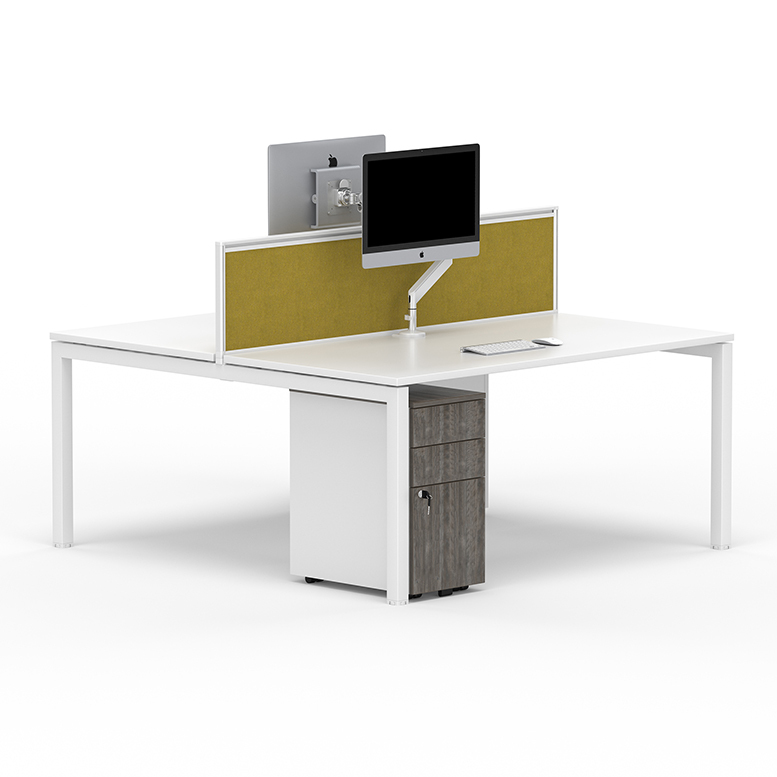 There is also the option of fully adjustable fold down arms that allows easy access to the workstation or desk. 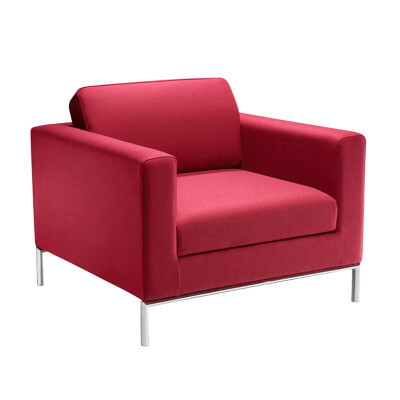 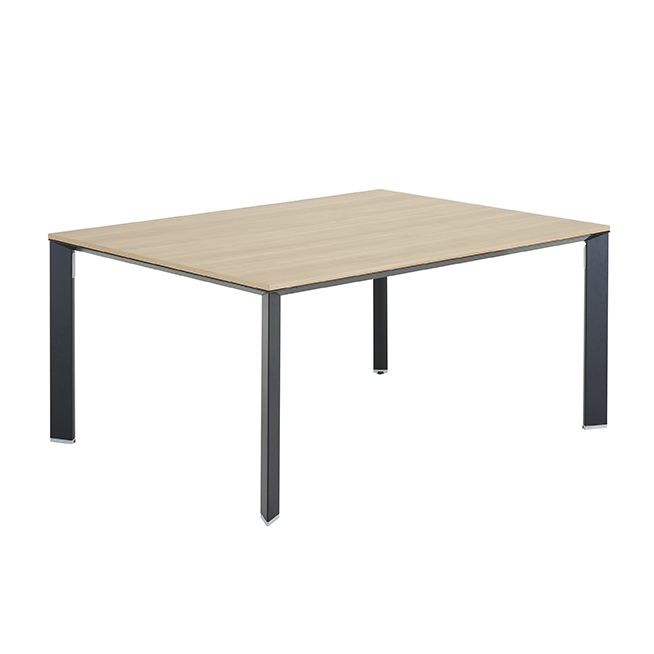 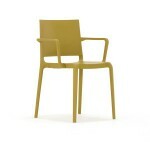 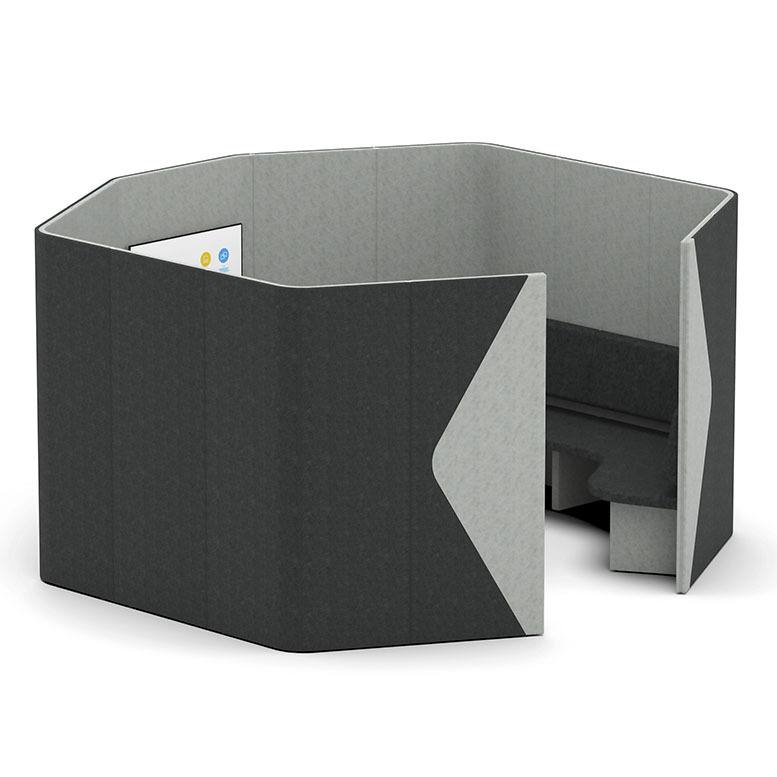 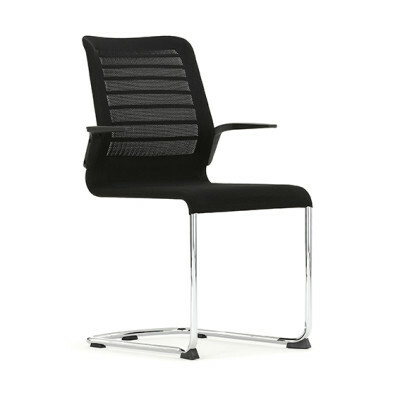 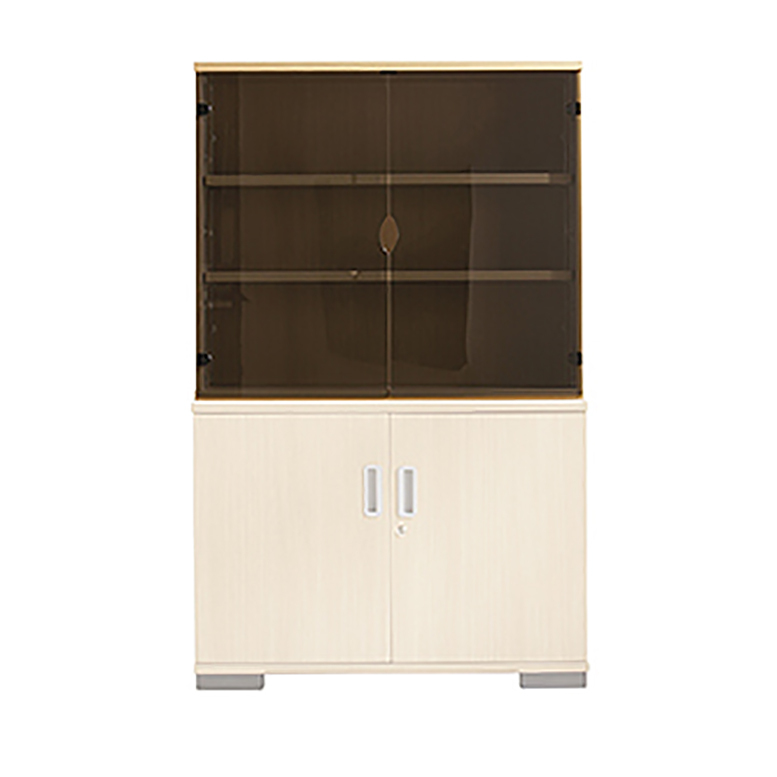 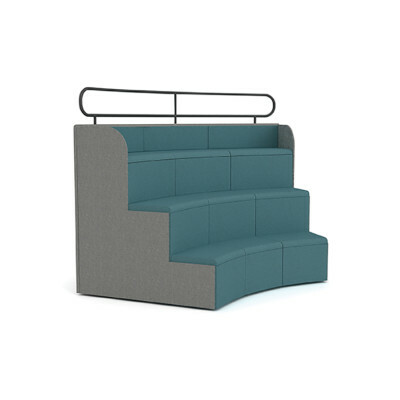 It is perfect for any type of office or working environment.